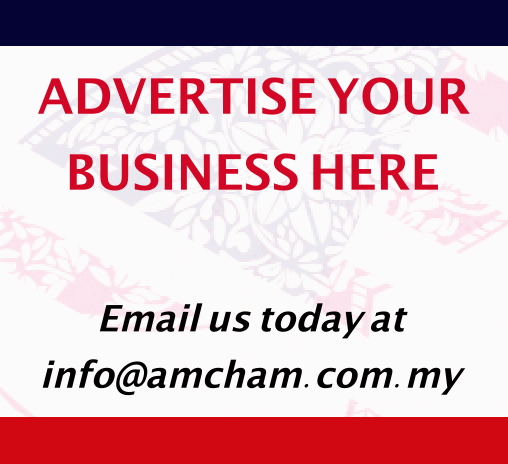 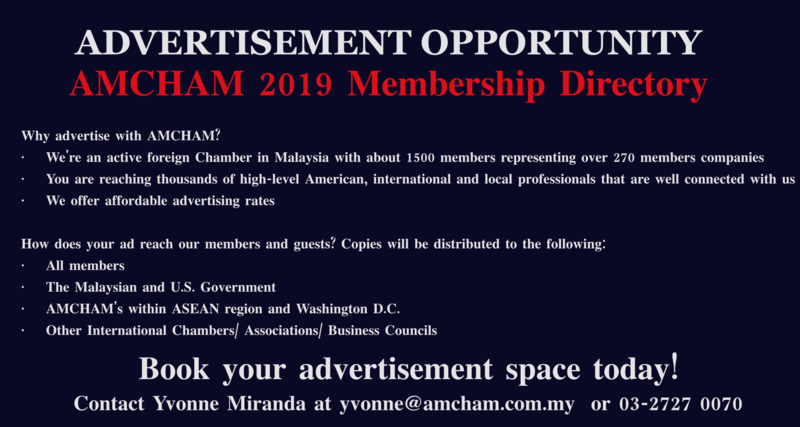 Join AMCHAM on Wednesday, February 13 at the AMCHAM Executive Office from 9.00am-10.00am (registration at 8.45am) for the latest updates on the U.S. Business Visa process with Marcelyn Sanchez, the Deputy Consul General of the U.S. Embassy here in Kuala Lumpur. 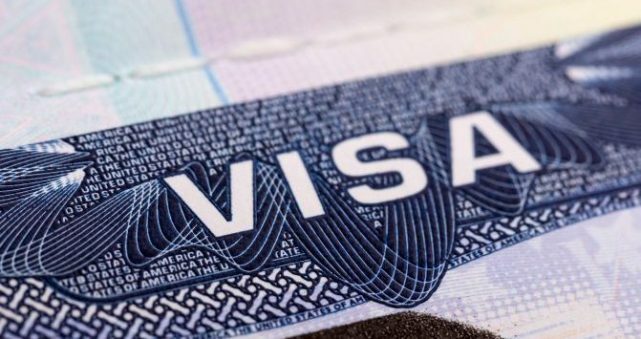 Marcelyn will share an overview of the visa schemes in place and the latest initiative for visa renewal. 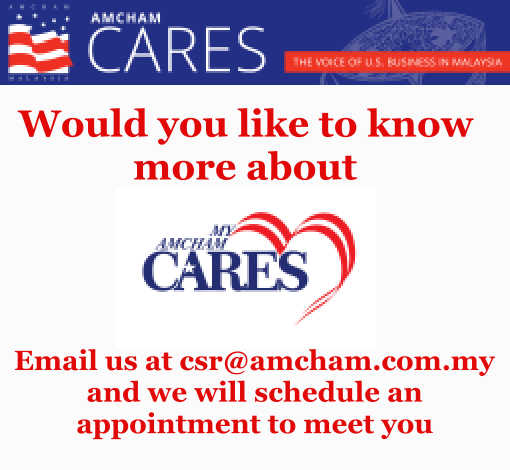 She will answer any questions you may have about how to apply/renew business visas for the employees of your company.